We are an EXCLUSIVE healthcare resource that reviews healthcare providers (both doctors and dentists) in New York (NY). For providers that meet certain criteria they then have the opportunity to be featured online. 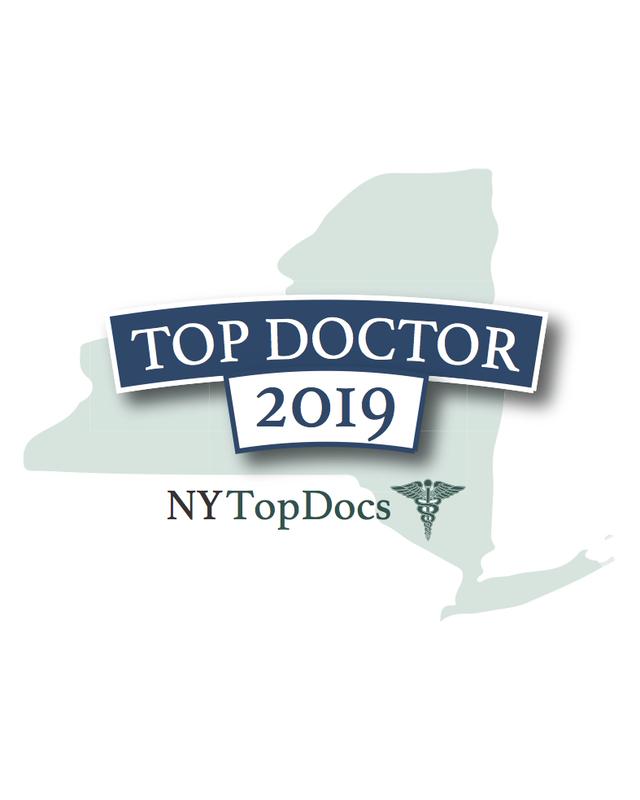 There are two main divisions, NY Top Docs and NY Top Dentists both of which fall under USA Top Docs. We are a company that will help you build your BRAND as a NY Top Doctor or Dentist. We only work with an EXCLUSIVE list of healthcare providers, those that have been reviewed and approved by us. 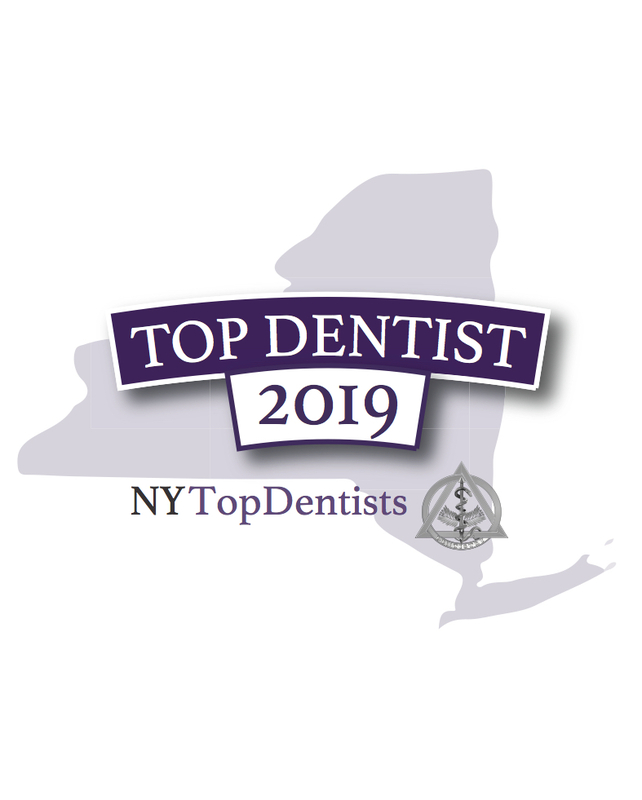 Simply put, we help extend the recognition of being a Top Healthcare Provider 24/7/365 where the people of New York (NY) search the most, and, the name they TRUST NY Top Docs / NY Top Dentists.